It was a privilege to once again shoot for the PGA TOUR at the 2014 Regions Tradition / Charles Schwabb Cup tournament at Shoal Creek Golf and Country Club in Birmingham, Alabama. 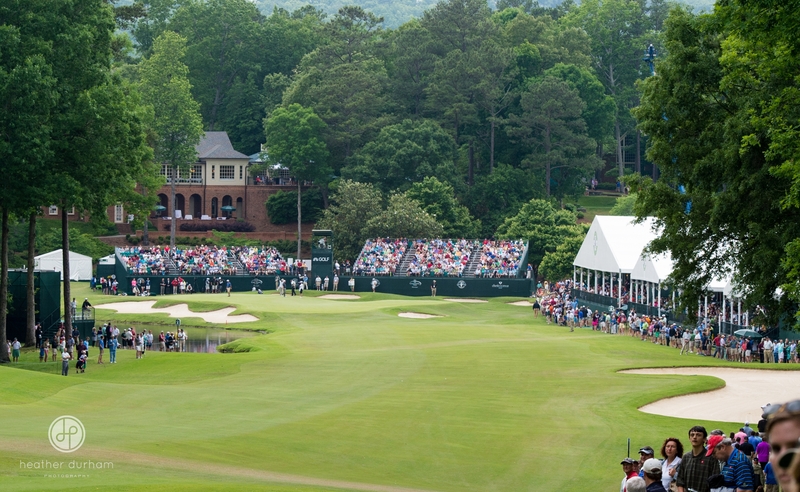 Everyone involved, from the TOUR and Bruno Event Team to the Chairs and Members of Shoal Creek, is so hospitable and makes it such a pleasure to work at a major golf event. 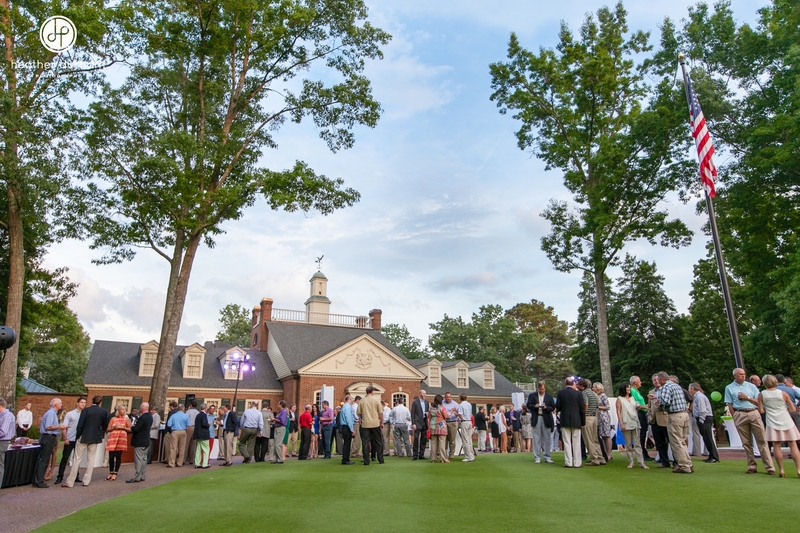 The week of coverage consisted of the Pairings Party, Barefoot on the Green Party, Celebrity Pro-Am, Preakness Viewing Party and Tournament rounds. 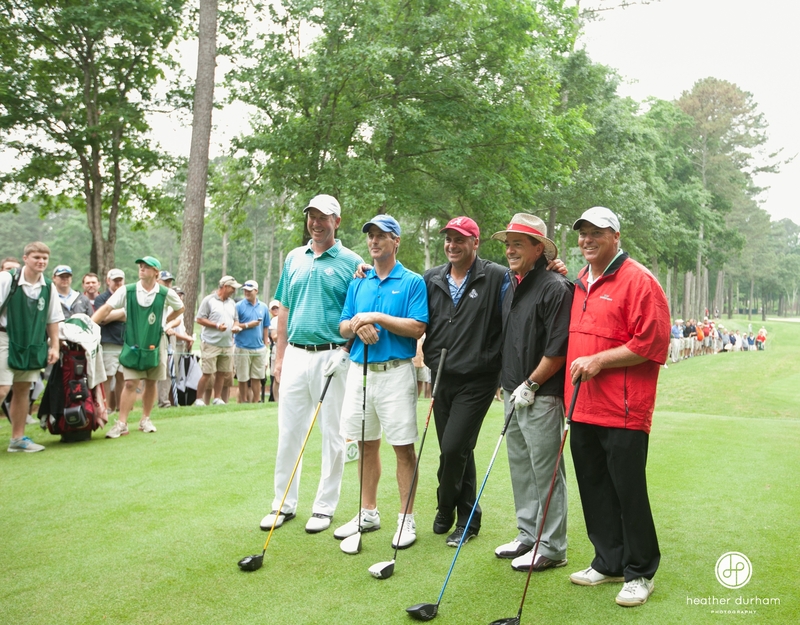 Some of the celebrities participating in the Pro-Am were Holly Sonders, Nick Saban, Bo Jackson and Charles Barkley. I’m so proud of Birmingham for hosting a major golf event year after year that I’ve been going to since I was in college. 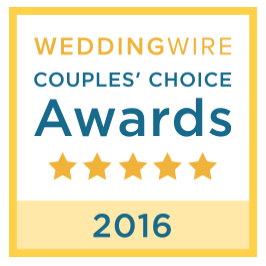 It’s a fantastic community event. Here are a few of my favorite images. A big thanks to my friend Emily Kicklighter for helping me with coverage this year. I love that we were able to get the 18th hole of the final round from the grandstand and the ground. 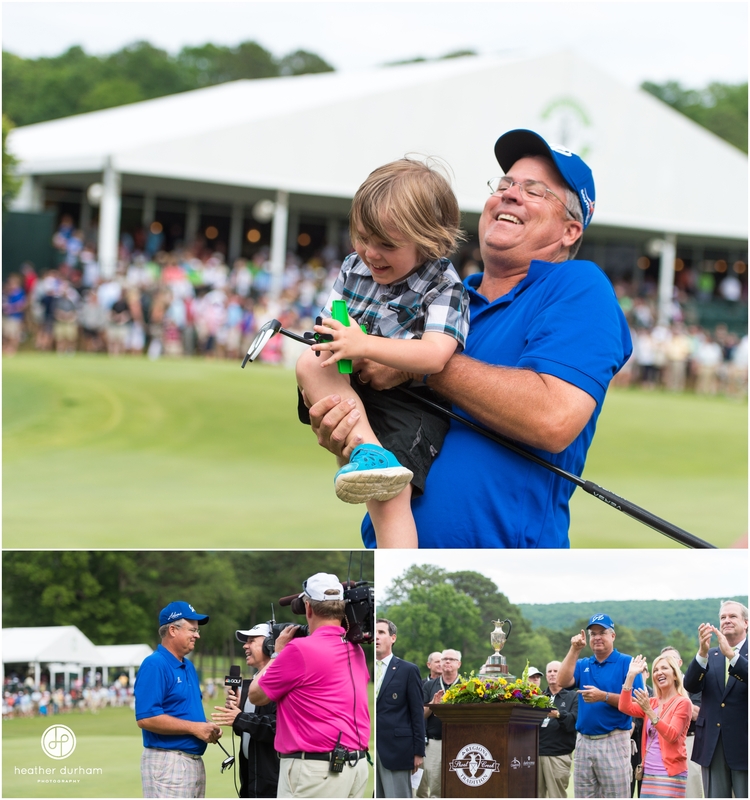 Congratulations to 2014 Regions Tradition Champion, Kenny Perry, who won by one stroke. 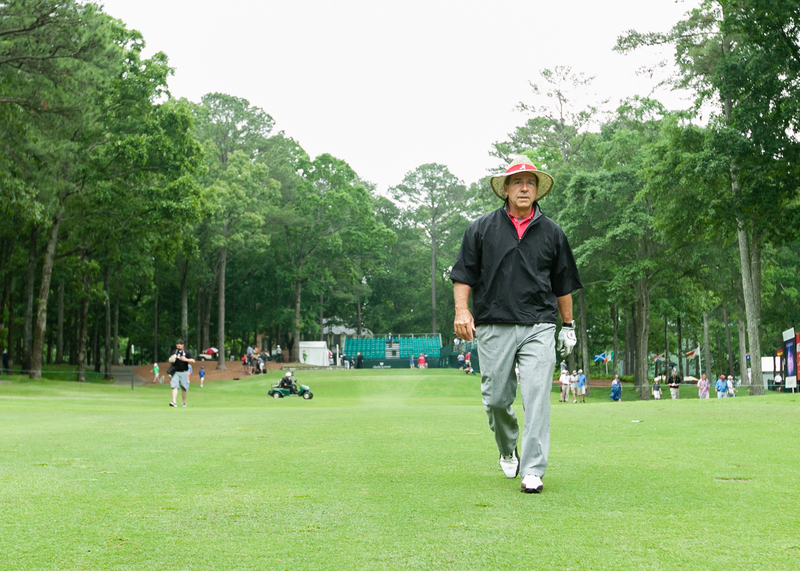 Alabama Crimson Tide Head Football Coach, Nick Saban, heading down the fairway at hole #1 after teeing off. 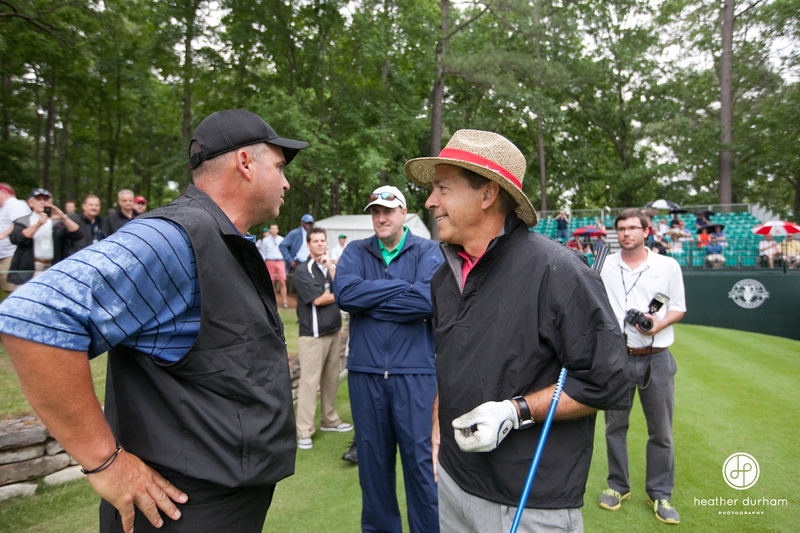 Fred Couples and “Bubba” from the Rick and Bubba Show sharing a laugh Guests watched the Preakness on the lawn after Saturday’s tournament round. Bernhard Langer calling it a day. Mark Calvecchia came in 2nd place. The legendary Tom Watson on the 18th green. John Cook checking out the wind before teeing off on Sunday. Amazing crowds came out to support this event in our city. “Regions Tradition winner Kenny Perry sported stylish patterned pants in hues of gray and pink for the final round of competition. When asked about the fashion choice, Perry said it was a conscientious one. 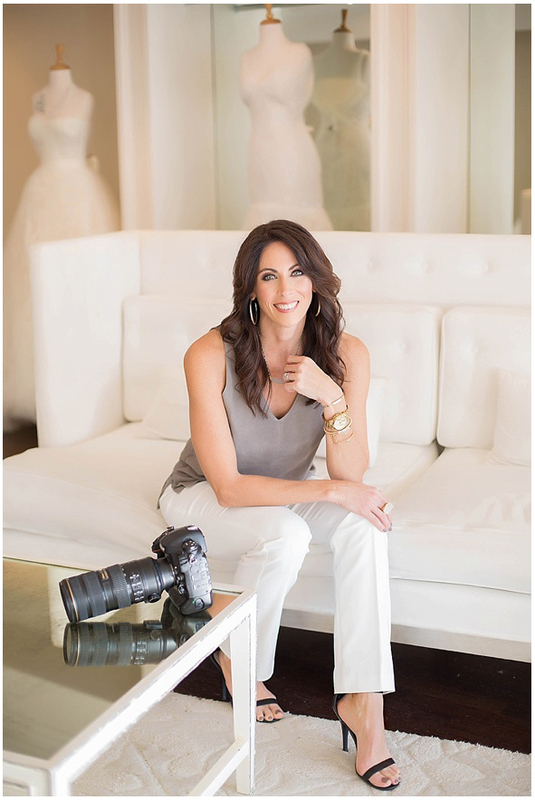 ‘ lost my mom to multiple myeloma cancer and I lost my sister to breast cancer. I know Christy Kite has had two rounds with cancer and now she’s got a third bout going,” he said. I love this shot of Kenny Perry celebrating his win with is caddy. Kenny Perry scooping up his grandson for a hug after his win. 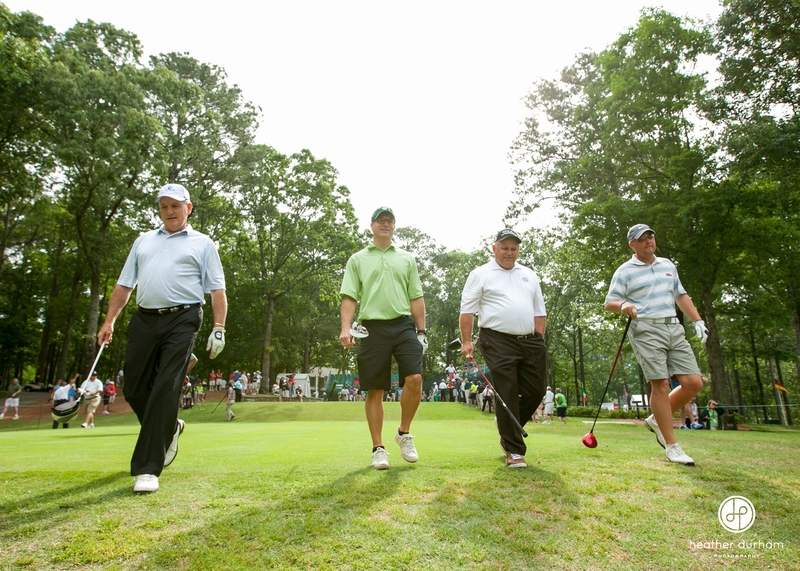 Charity proceeds from the tournament benefit Children’s Hospital of Alabama. Kenny Perry with Children’s of Alabama CEO, Mike Warren. Autograph sessions are always a highlight for fans and kids to get up close to the pros. A champagne toast in the clubhouse with Kenny Perry, Shoal Creek tournament chairmen and members. 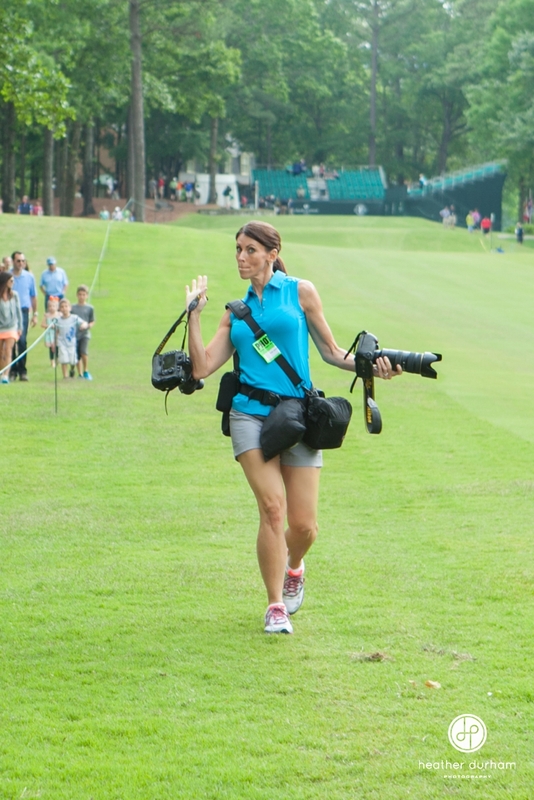 Emily took this photo of me, double-weaponed with my Nikons, starting the day at the final round on Sunday morning. All I have to say is, after 8 hours of walking around a golf course with all my gear, there is no need to hit the gym!